The 2016 Global Entrepreneurship Monitor (GEM) survey represents the 18th consecutive year that GEM has tracked rates of entrepreneurship across multiple phases of entrepreneurial activity; assessed the characteristics, motivations and ambitions of entrepreneurs; and explored the attitudes societies have towards this activity. This report includes results based on 65 world economies completing the Adult Population Survey (APS) (between the ages of 18 and 64 years) and 66 economies completing the National Expert Survey (NES). 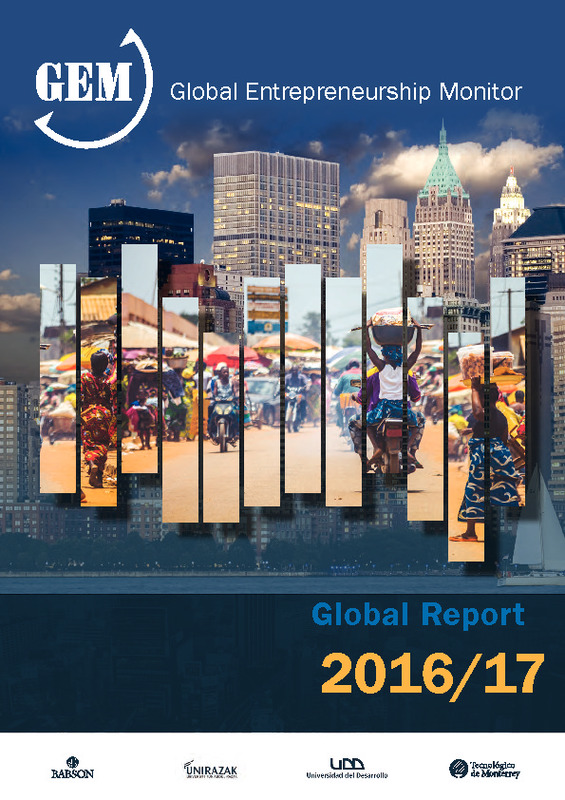 GEM countries in the 2016 survey cover 69.2% of the world’s population and 84.9% of the world’s GDP.